of agriculture, gardening and earthmoving. 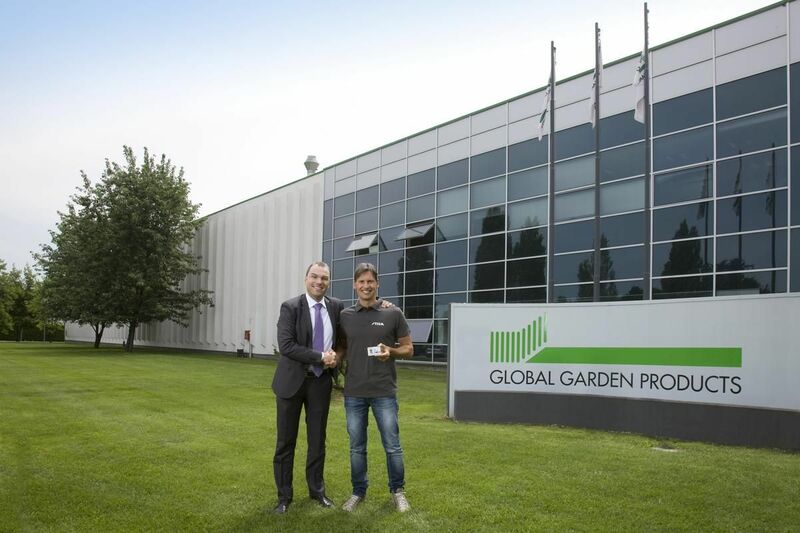 Another new development for the GGP Group corporate structure is set for September 1, 2014, when the newly founded GGP Austria GmbH takes on responsibility for sales and marketing of all GGP products in Austria. 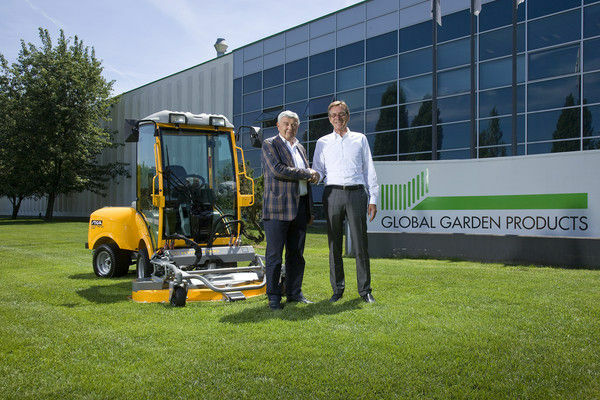 Shareholders are the Veneto GGP Group and GGP's long-term distribution partner in Austria, Zimmer Handelsgesellschaft mbH. To round out the busy summer for GGP was the report of the hiring of Andrea Luzi for the sales team staff. Over the past 14 years some 10,000 people have ensured the success of the group with their professional expertise. Massimo Bottacin, vice president of Group Human Resources, commented, “Human resources have always been a significant heritage for our group. Profound economic changes involving the entire world have had repercussions on the group as well which has had to carry out a profound company reorganization following which however came a substantial centralization of corporate operations in central Italy and the great need to enhance the value of every single human resource.” Following the concentration of operations in headquarters in the Veneto, the Research & Development division and also Product Management and Marketing have been strengthened most.